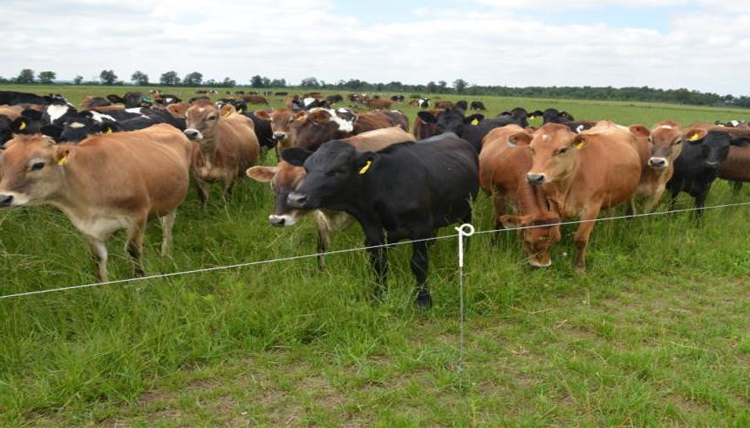 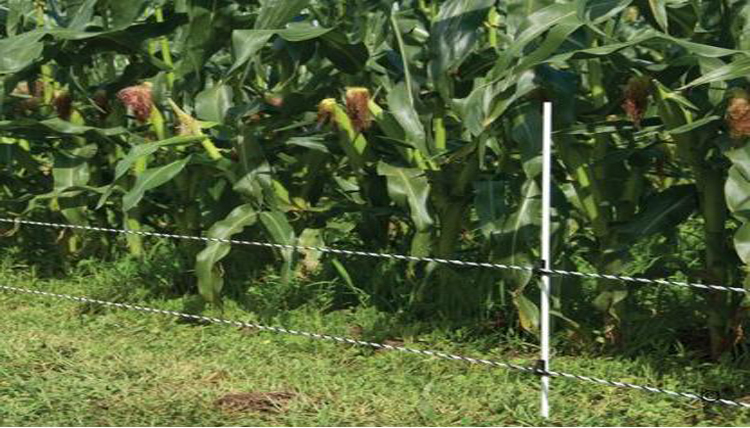 Keep your animals in or unwanted animals out with our Electric Fence Polywire and polytape!Perfect for small and big farms or fields where grazing occurs. 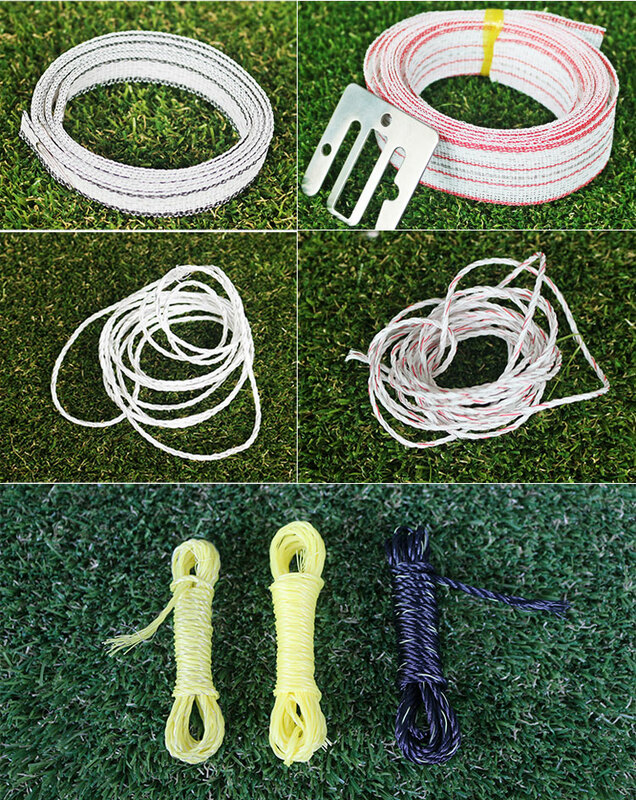 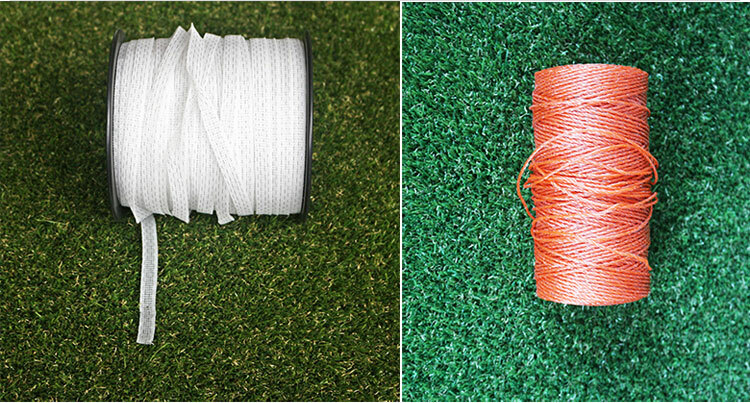 Our polywire offer high visibility keeping small kids or unsuspecting adults safe from shocks. 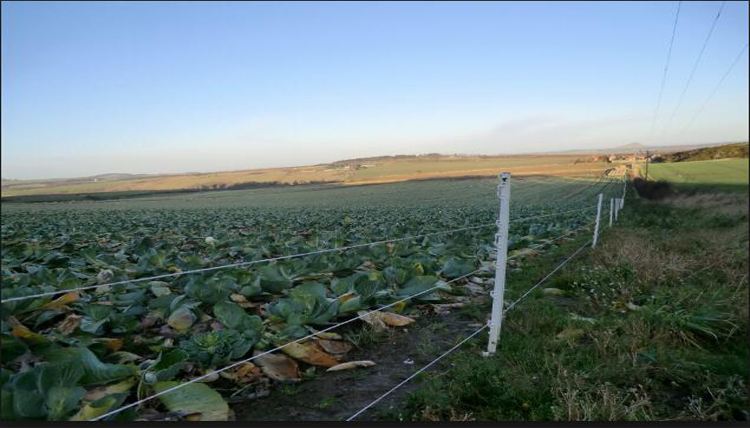 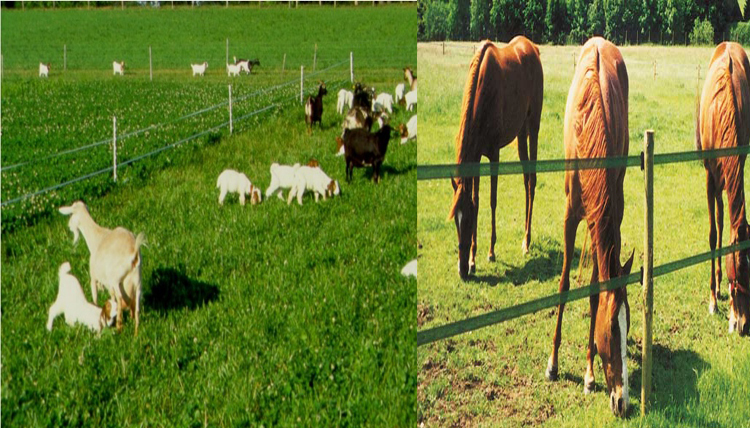 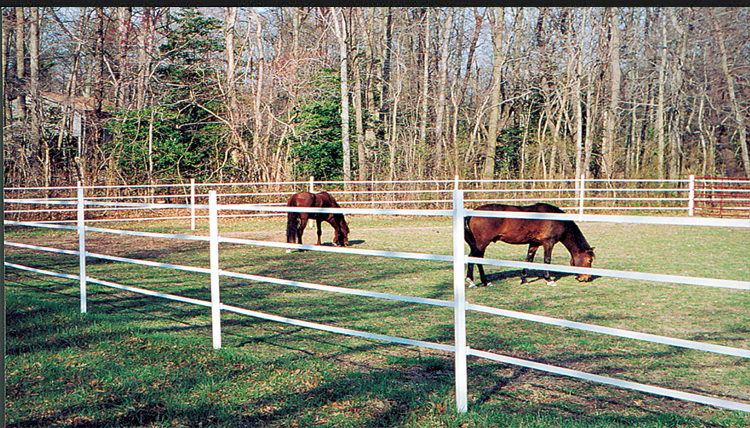 Our electric fence wire is ideal for open fields, gardens or ranches! 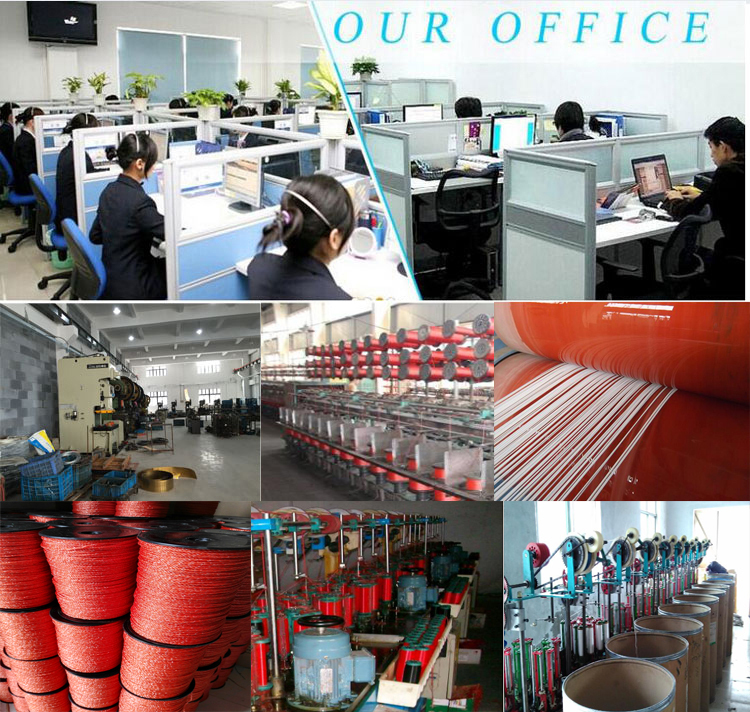 We are a hardware machinery factory which is located in the Yangtze river delta which is the economic developed area in China. 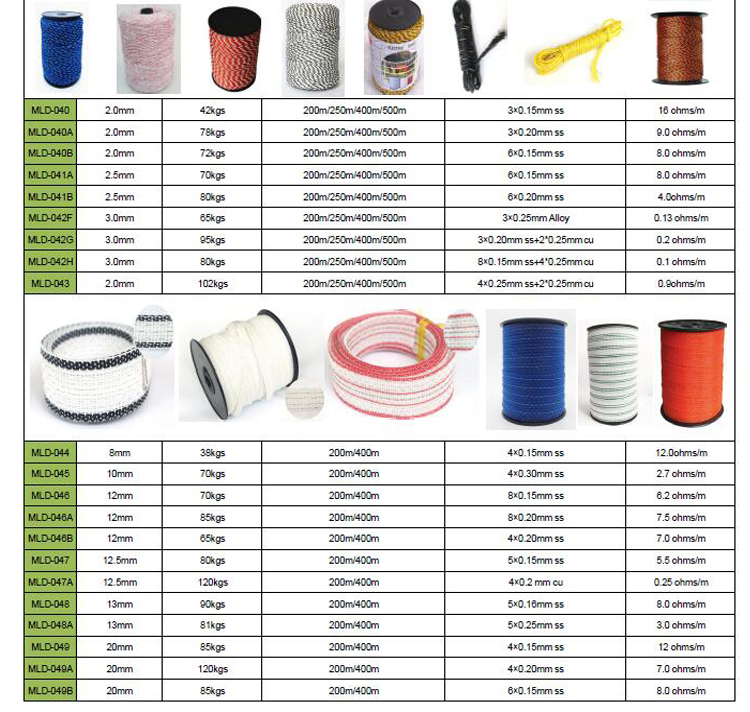 We are one of professional Electric Fence manufacturers and specialize in Series of electric fencing products for animal containment, security, farm,garden.The main electric fencing products include all kinds of plastic fence post,pigtail post,fiberglass post,steel post,insulators,wire tightener,fence reel,wire ,garden plants supports and other fencing accessories with various specification which are widely used on agricultural and garden fence.We are good at quality control ,design,new product development and productions.Our raw materials are mainly imported from overseas and premium domestic suppliers.Our workshops are well equipped with professional machines and production lines.We also provide QEM service as your request.